We build them, we cross them, and sometimes we even burn them, for better or worse. 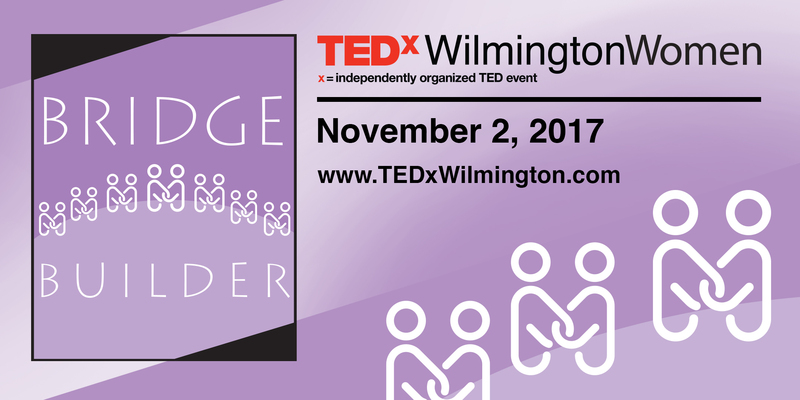 At the 2017 TEDxWilmingtonWomen 2017, we will explore the many aspects of this year’s theme, Bridges, through curated TED and TEDx Talks. At this time of deep divides and global challenges on the rise, we will hear TED and TEdx Talks from entrepreneurs, innovators, artists and activists, thought leaders from business and civil society—bridge builders from around the world. Join us! We would like you to be part of this event! F-IT: Life Hacks to get your FIT together!